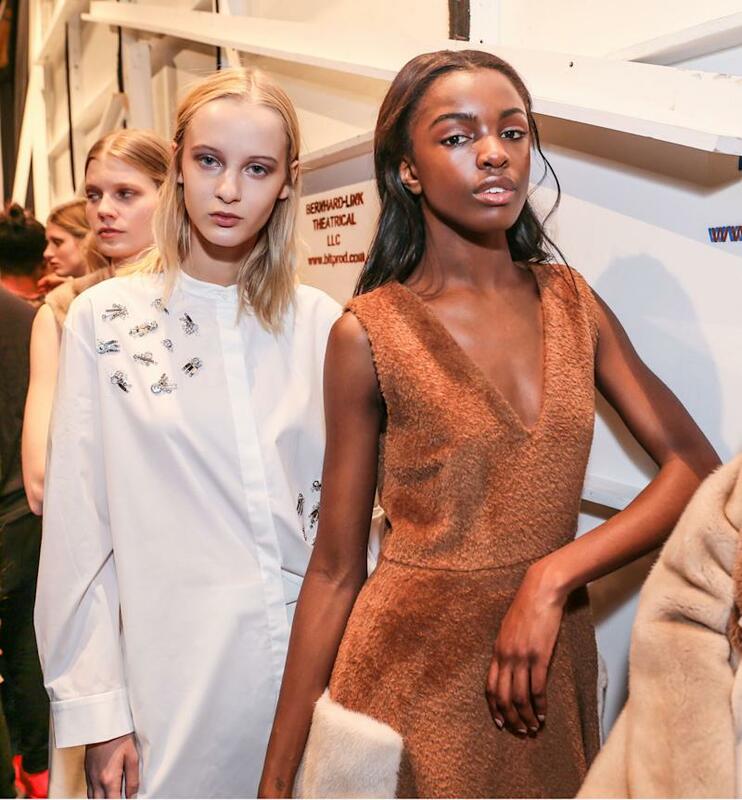 Always one to speak her mind, British model Leomie Anderson - who has starred in a number of high-profile catwalk shows like Victoria’s Secret, Moschino and Tommy Hilfiger - fired off a few sobering tweets at New York Fashion Week when describing the treatment she and fellow models of colour suffer backstage at the hands of unprofessional makeup artists. 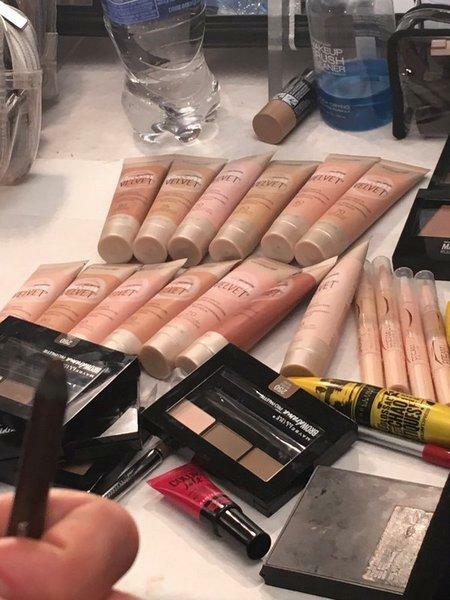 Anderson tweeted “Of course I get given to the makeup artist who had ONE brown foundation,” before wondering why there weren’t more black make-up artists and hair stylists backstage at fashion show when they are professional enough to work on all models. She continued to explain that she spotted her make-up artist trying to mix colours together to match her skin tone, because she wasn’t prepared enough. While we sympathise with this Victoria Secret model’s backstage experience, there is still a side to this argument that remains unexpolored. Perhaps Leomie Anderson’s makeup artist is not as ill-prepared and unprofessional as the model suggests, but rather ill-equipped as the beauty industry still does not cater to a wide shade-spectrum. A quick glance at the limited products in the makeup artist’s kit suggests that she is probably sponsored by Maybelline and is required to use Maybelline products on any models they work with. Unfortunately for Leomie and the makeup artist is question, out of the thirteen foundation shades that Maybelline offers, only one is close enough to her shade. While we definitely agree that all models should feel confident enough to sit in anyone’s chair and know they will be handled with care regardless of their skin colour, we also think more pressure should be put on the fashion and beauty industry to educate or just hire professionals who know how to work with and hair textures, rather than one.